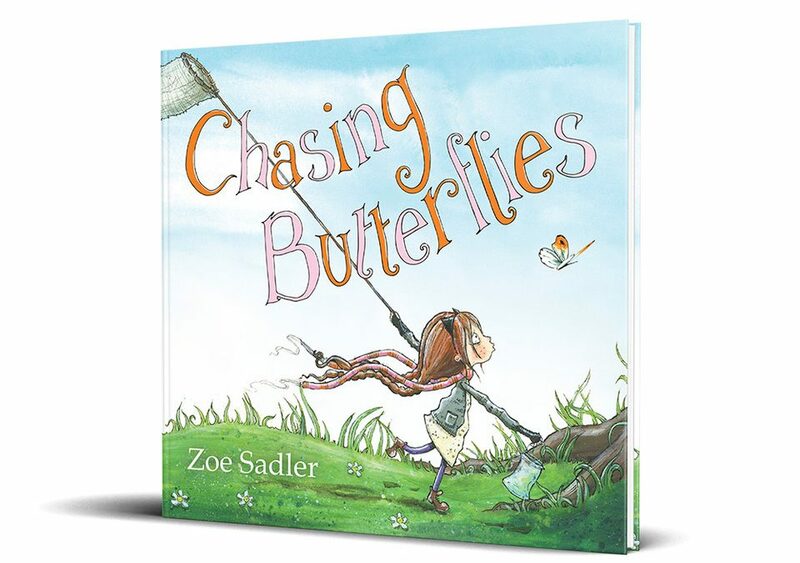 Zoe Sadler has just launched her brand new children’s book Chasing Butterflies so I was really excited to feature it this month. If you have seen my previous blogs and social media posts then you know that I love a good book. You will also know that I love the benefits of reading to a premature baby. Mum and Dad have something to do on their visit, not to mention it helps with bonding and baby gets to hear the familiar voices of Mum and Dad which can give comfort to baby. Also studies revealed that babies that were read to had better communication and language skills later on compared to babies that were not read to. 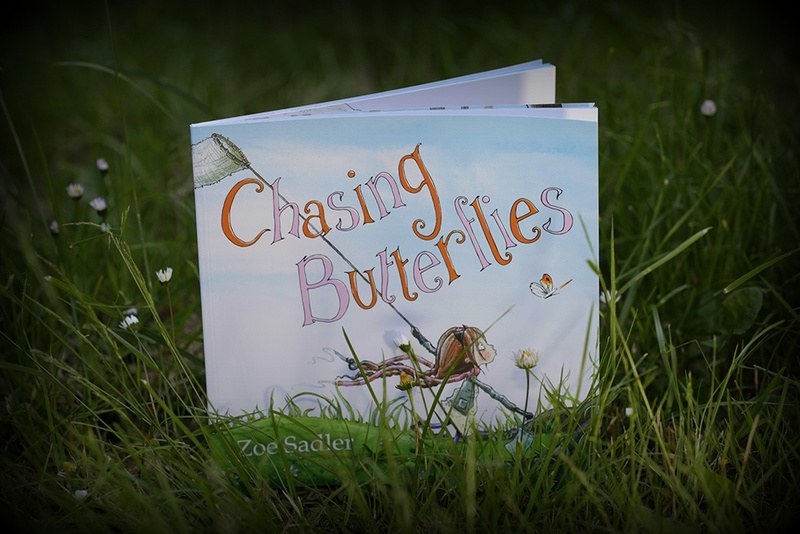 I am always excited to receive a new book and receiving Chasing Butterflies was no exception. As soon as I started to unwrap the packaging my son crawled over to see what I was doing and immediately wanted the book (he is so like his Dad for most things but I am really hoping he will have my love for reading!) We sat down and Neil thrust the book back at me so I could read it to him. We both loved the story and the main character, Nova, has a lot of familiar traits that I see in Neil – spirited and determined! Nova is going on a butterfly hunt! 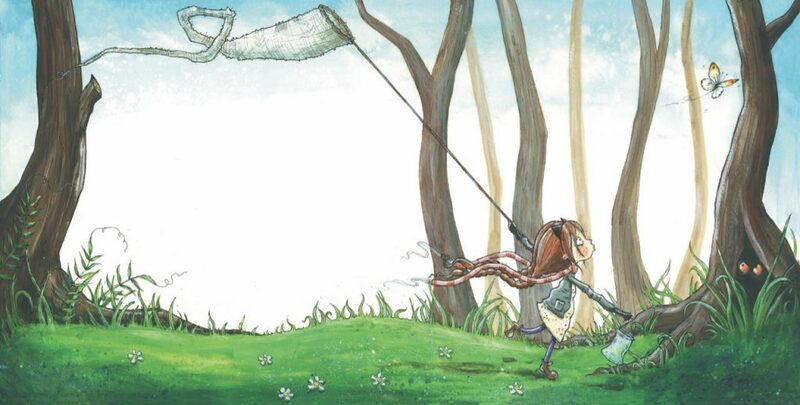 Meet free spirited Nova, a very determined little girl with one goal in mind; to catch a butterfly. 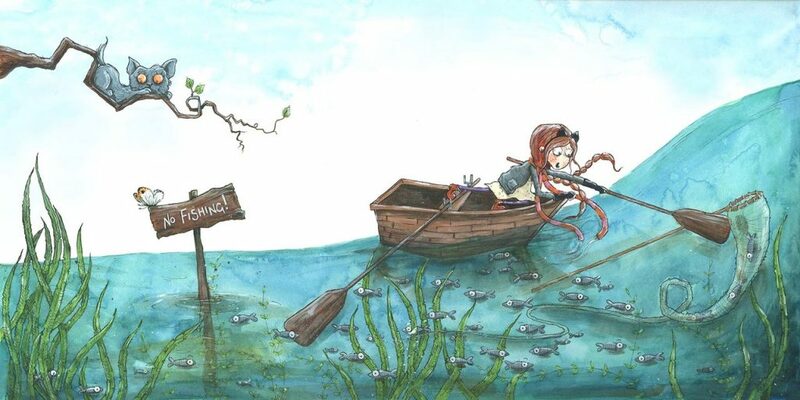 Watch Nova’s adventure unfold and join her on the chase…..
A sweet little book to remind us all to live in the moment and enjoy the experiences that come our way. Bringing us back to a time when we weren’t afraid to chase those dreams, or those butterflies! Zoe now works as a children’s book author and illustrator, from her studio in the picturesque and inspiring Isle of Wight. She writes her own children’s books and has recently published her third book Chasing Butterflies. When not covered in black ink or with dip pen in hand, Zoe can most often be found drinking Earl Grey and reading a book. She has a cat called Mouse, who features in her last book. She also likes to get outside as much as she can and is often spotted out and about in her red wellies walking her black lab Wilson. Zoe is also the founder and creative director of Inkyeverafter Press.